Our specialty is special events that includes Weddings, Bachelorette party's, winery's, sports events, concerts, Quinceaenra's, retirement party's and cruise terminal drop offs and pickups. Of course we also offer Air port transfers to LAX, John Wayne and Long Beach. 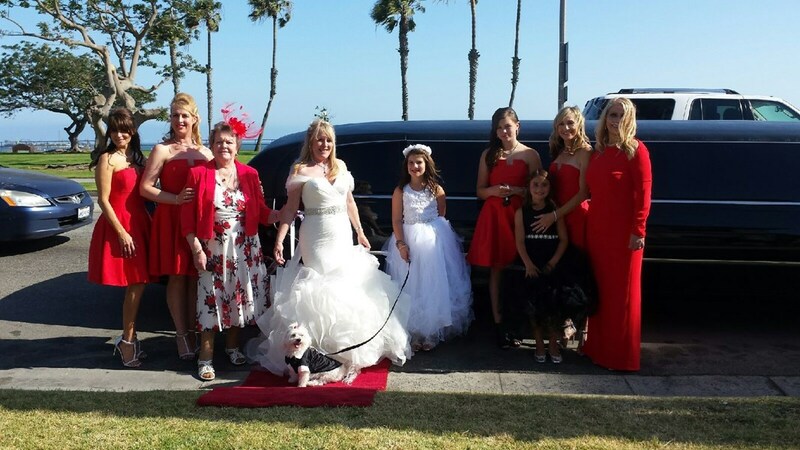 We are also members of the Temecula Valley wine Growers association and the ( G.C.L.A ) The Greater Calif. Livery association and O.C.Brides, We even go all out with Décor to go with your event and roll out the red Carpet! For business transfers or a more intimate ride we offer a Lincoln Sedan Town car. You also get a experienced British driver with 10 years experience and is Drug tested and professional! So let us Glitz up your Ride!! 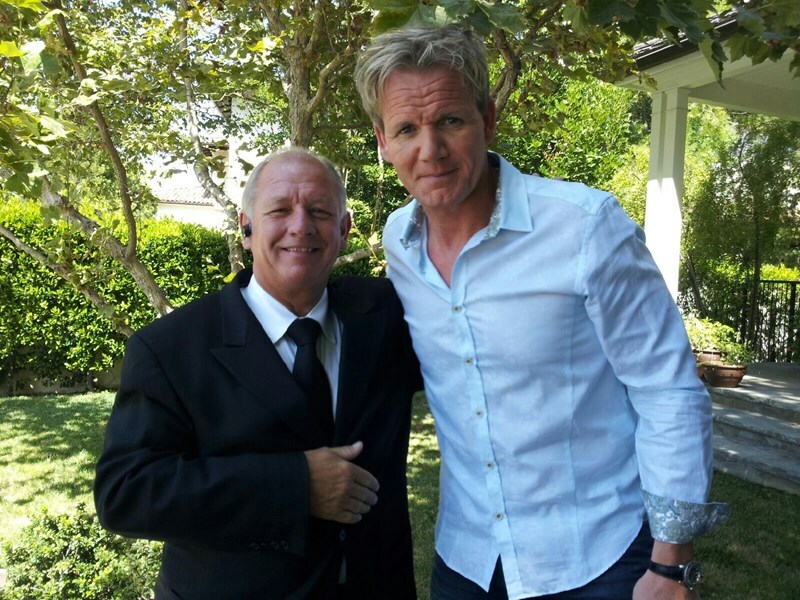 If you book with us for 5 hours, we will give you the 6th hour for free! 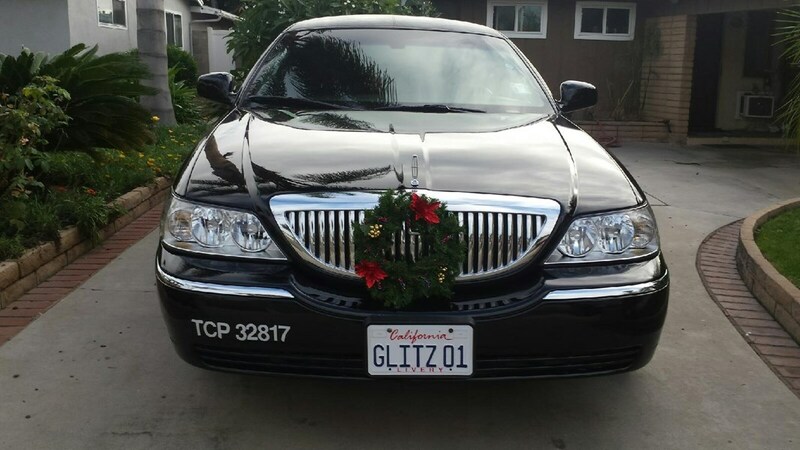 Please note Glitz Limousines will also travel to Fullerton, Buena Park, Garden Grove, Stanton, Brea, Cypress, La Habra, La Mirada, La Palma, Orange, Placentia, Atwood, Santa Ana, Westminster, Cerritos, Hawaiian Gardens, Lakewood, Los Alamitos, Midway City, Villa Park, Whittier, Yorba Linda, Artesia, Fountain Valley, Huntington Beach, Long Beach, Norwalk, Rowland Heights, Santa Fe Springs, Tustin.